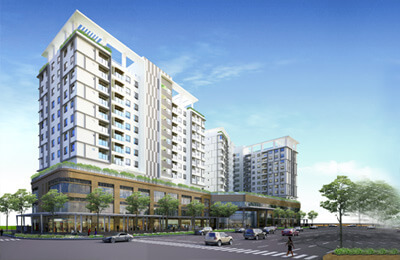 Saigon Pear lapartment located in the busiest area of Saigon, the main axis of the Center for Finance and Trade City in the future, next to the Thu Thiem Bridge connects directly City with Thu Thiem Center is New in the future Saigon Pearl owns an extremely favorable position that no other project can be compared. 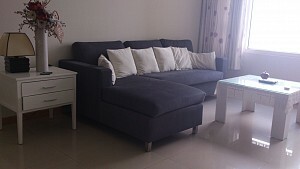 Saigon Pearl apartment: Nice apartment designed by professional architect company for rent highlights 4 bedrooms with nice modern & luxury furniture, 1 working room with nice decoration, 2 modern bathrooms with standing bath, cozy living room and fully-equipped kitchen. 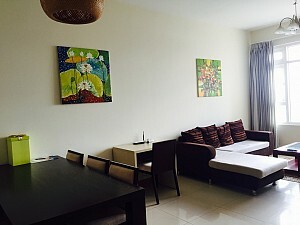 Saigon Pearl apartment with full facilities and serivce: large shopping center with many famous fashion stores, Central Mart, furniture stores Uma. 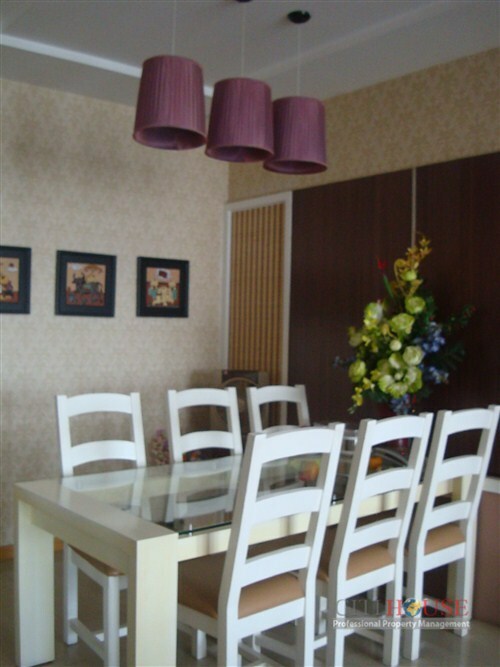 In Saigon Pearl chain restaurants, wine bars, cafes as Pearl Cafe, MOF, ... and health care services, beauty, relaxation, ... All these utilities are enclosed in the complex, ensuring maximum security and convenience for you. 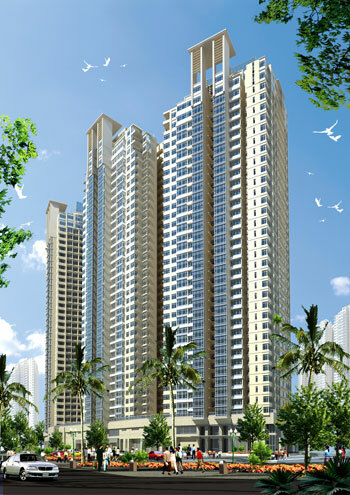 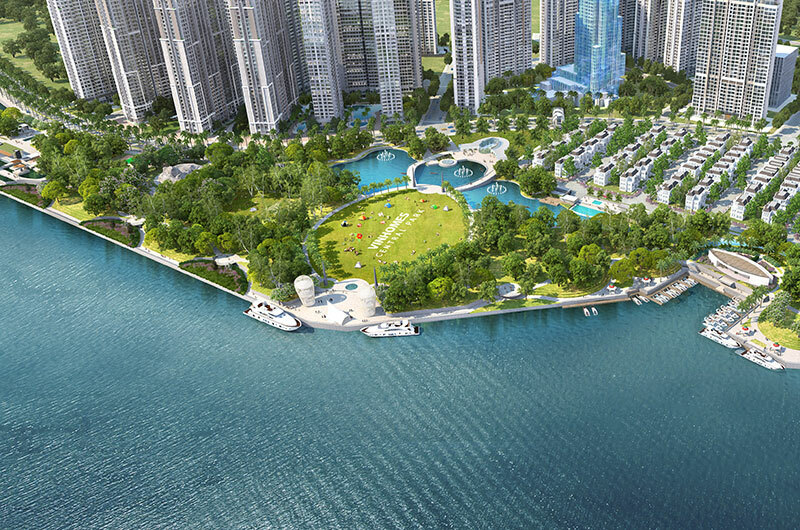 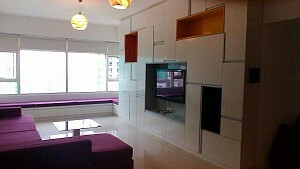 Please contact with us for more information about Saigon Pearl apartment! 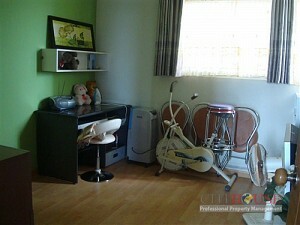 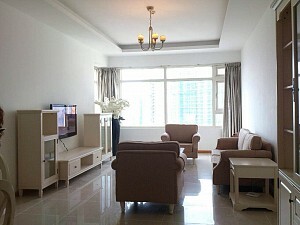 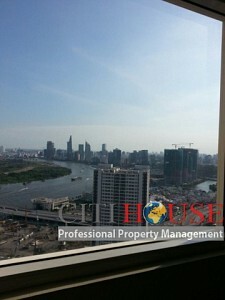 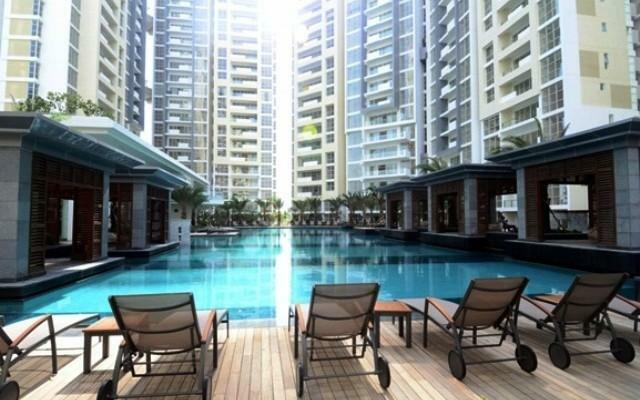 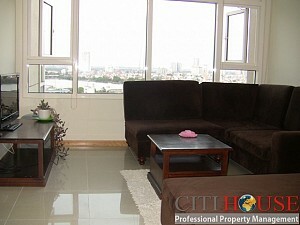 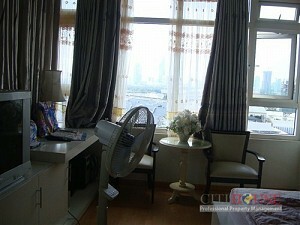 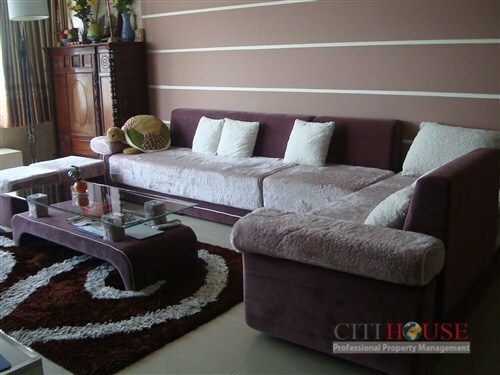 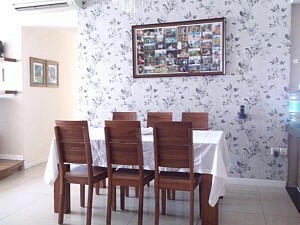 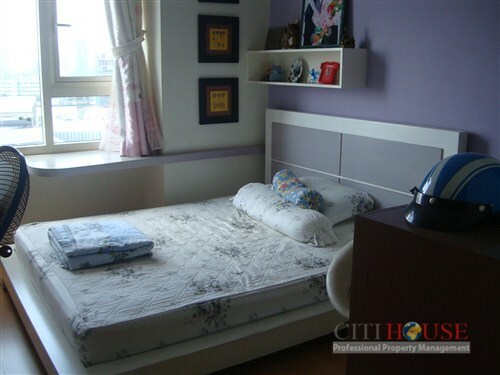 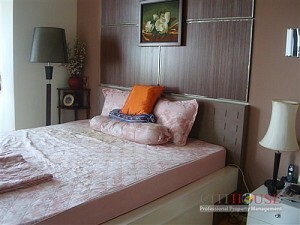 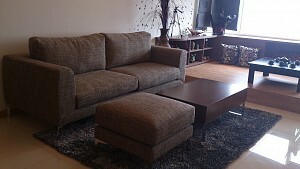 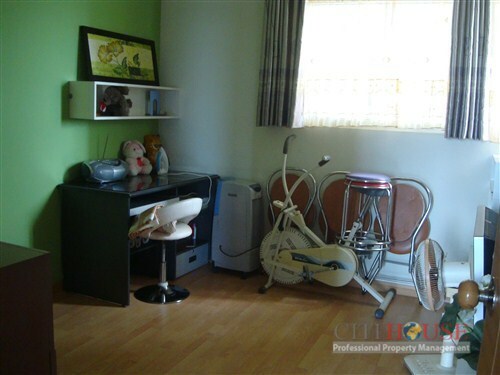 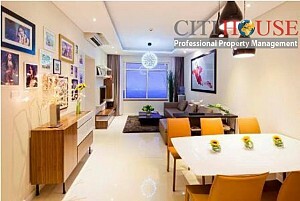 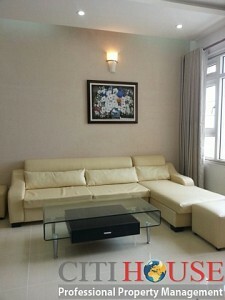 Saigon Pearl apartment for rent 4 bedrooms available for rent now.